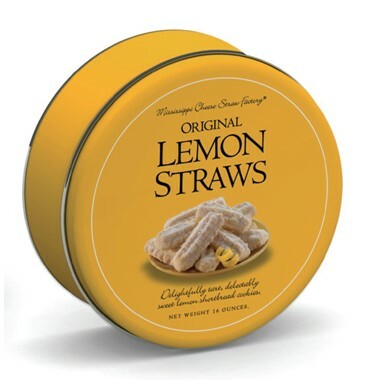 Lemon Straws are a wonderfully sweet sensation. Perfect with some of our salty pecans! Rich, buttery shortbread with a twist of lemon under a blanket of powdered sugar. Delicious! From lemonlover of Chico, California on 3/4/2009 .